Semester Two already becoming a tad stressful? 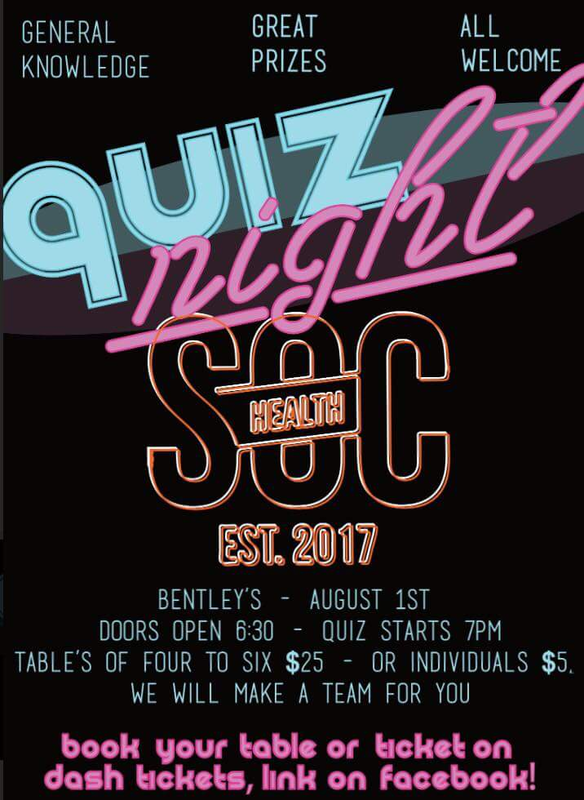 Take a well-deserved break and come along to HealthSoc’s Quiz Night on Wednesday 1 August! 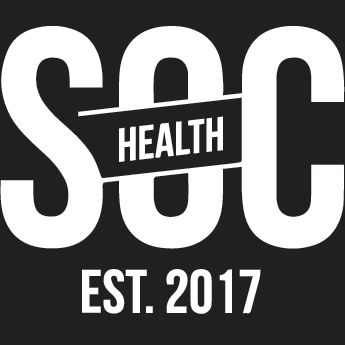 Test your general knowledge and be in to win some sweet prizes from companies like; Pure Delish, Piko Wholefoods, Hoyts, Coffee Culture and much more. Find more information and a link to buy tickets on the Facebook event page or our Instagram. The quiz is $25 for a group of 4-6 or $5 for an individual – we will make a team for you! Head down to Bentleys (just by the Foundry), doors open at 6.30pm and the quiz will start at 7.00pm. Some snacks will be provided but feel free to grab some drinks or pizza from the bar and make a night of it.